Every once in a while I run into an interesting device that I have not used yet, and I always take a few pictures. 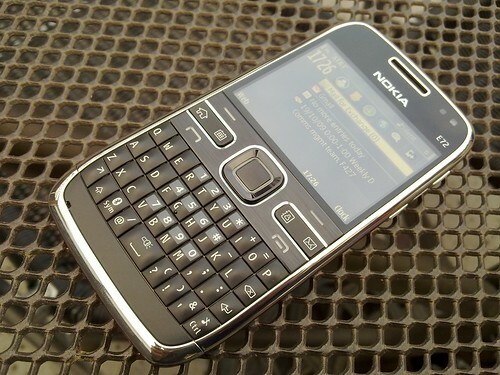 Also, at Mobilize, Jason Harris pulled out a Nokia 5530, the hotter but 3G-less version of the 5800. Enjoy the pictures below! Hey tnkgirl, big fan of yours! 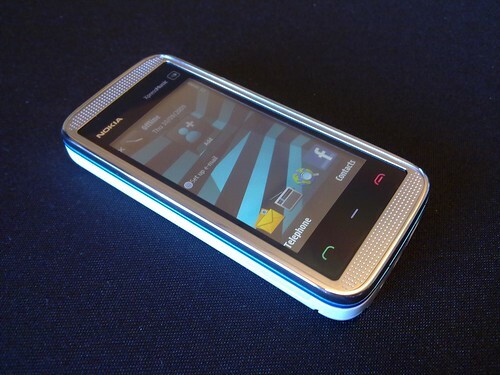 I am so looking forward to the E72. What BlackBerry?